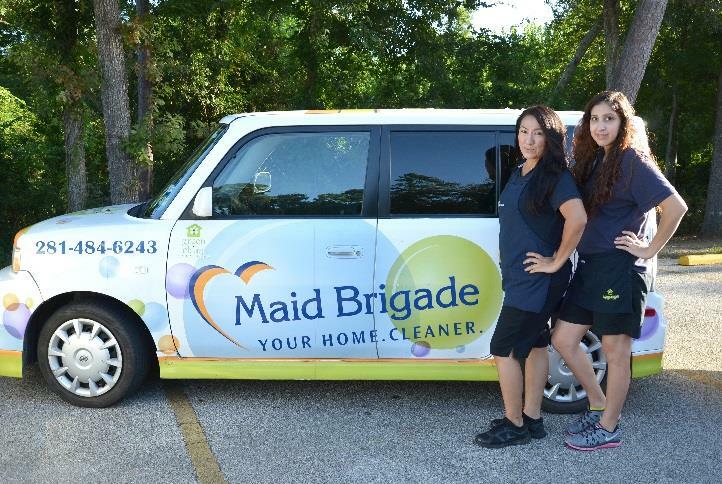 Maid Brigade of Southeast Houston/Greater Clear Lake! 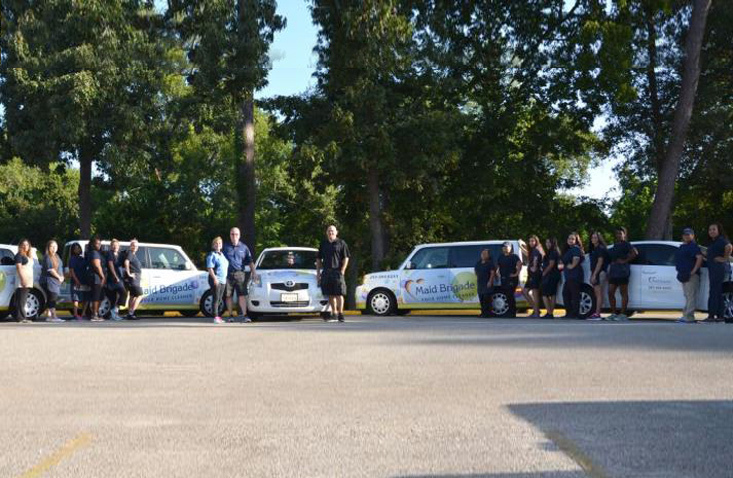 Melody D. & Shaina J. have been with Team 2 since July 2015. 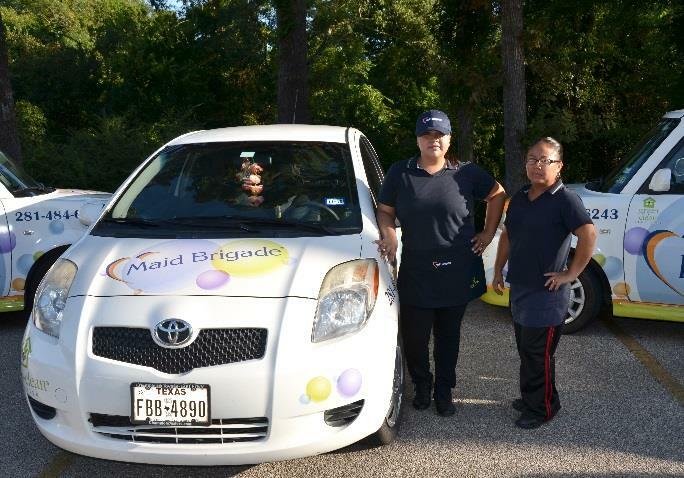 Vanessa R. has been with Maid Brigadesince August 2010 and on Team 3 sinceFebruary 2015. Juana T. has been with Team 3 sinceFebruary 2015. April H. has led her own team since April 2015 and due to her quality of work and customer skills, she earned a place in our “Personal Touch” program where April works small offices on her own. Needless to say, customers love her service! 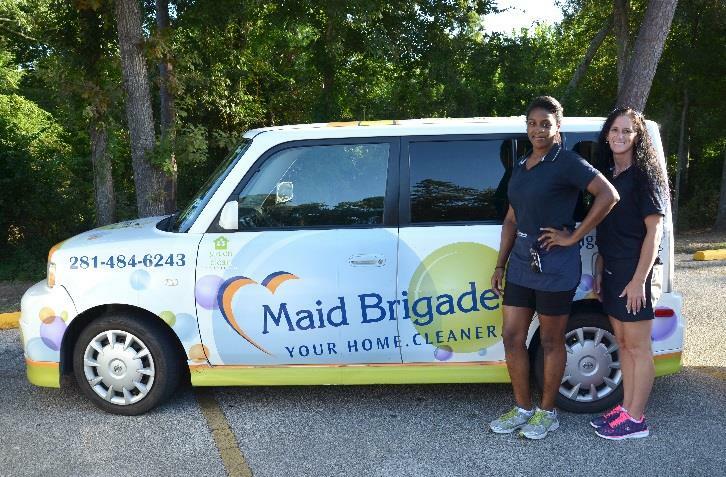 Maria V. has been a member of Team 6 since April 2015 and has been cleaning homes since 2013. 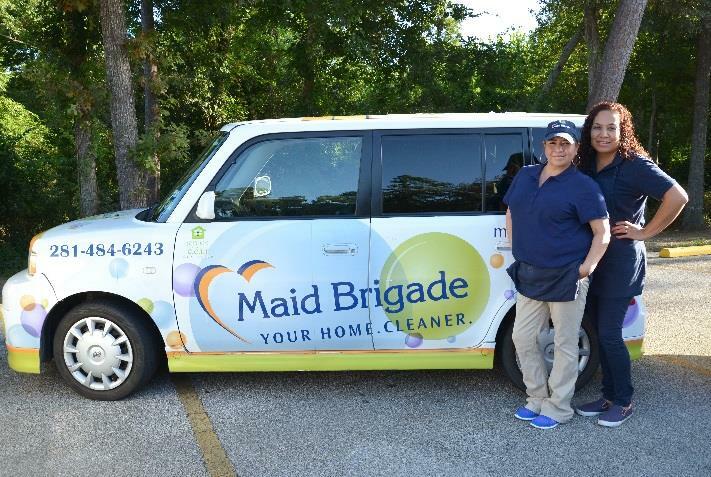 Sonia V. has partnered with Maria on Team 6 since January 2015 and has been cleaning homes since 2002. Elisa H. has been with Team 7 since April 2015, and due to her management skills and quality of work, she was promoted to Field Manager in June. 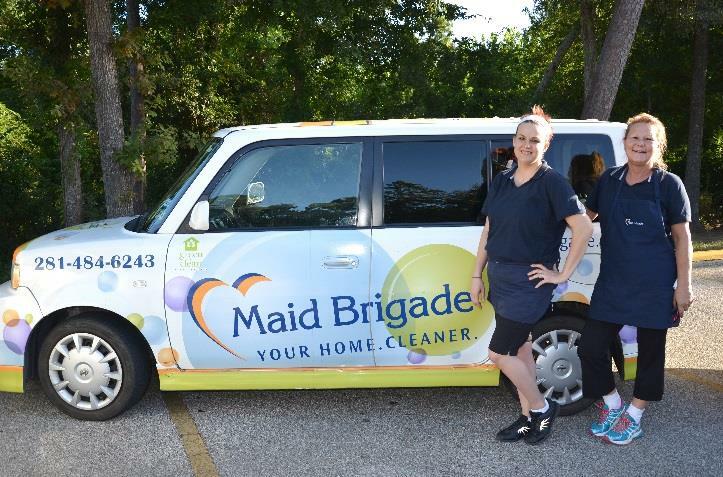 Elisa has cleaned homes since November 2014. 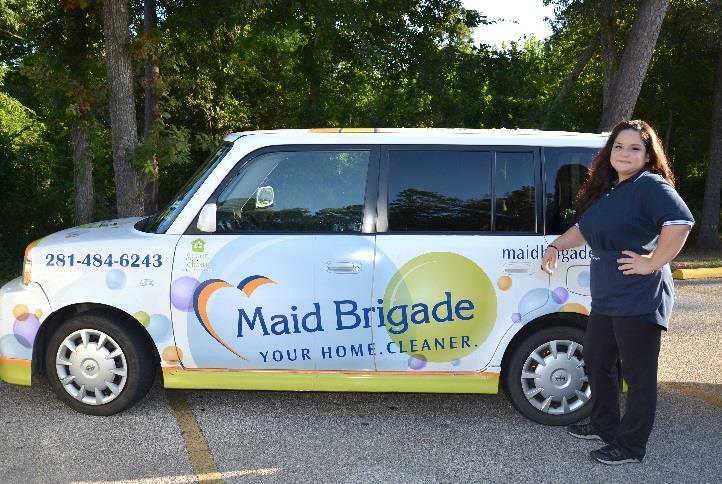 Clara P. has been with Maid Brigade since November 2008 and promoted to Field Manager in October 2012. 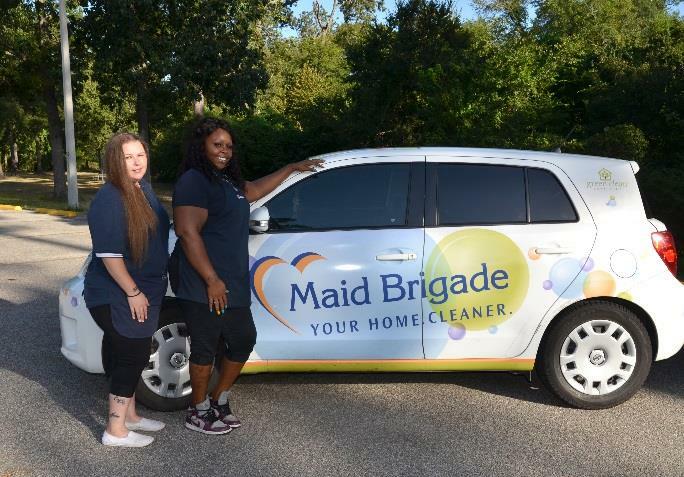 In June 2015, she was given the job of Trainer and has done a great job getting the ladies to understand what it takes to be a professional maid. 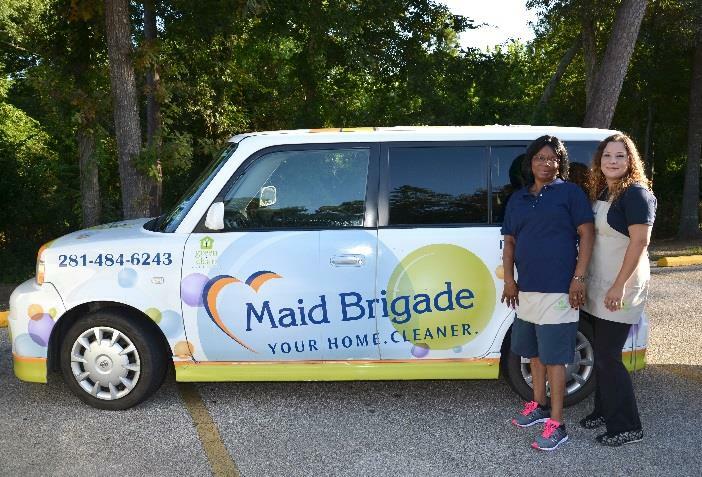 Timika W. has been with Maid Brigade since October 2013 and has been cleaning homes since 2002..
Tina C. has been with on Team 8 with Timika since May 2015 and has been cleaning homes since February 2014. Whitney W. has been with Team 9 since July 2015. Sarah S. has, also, been with Team 9 since July 2015. 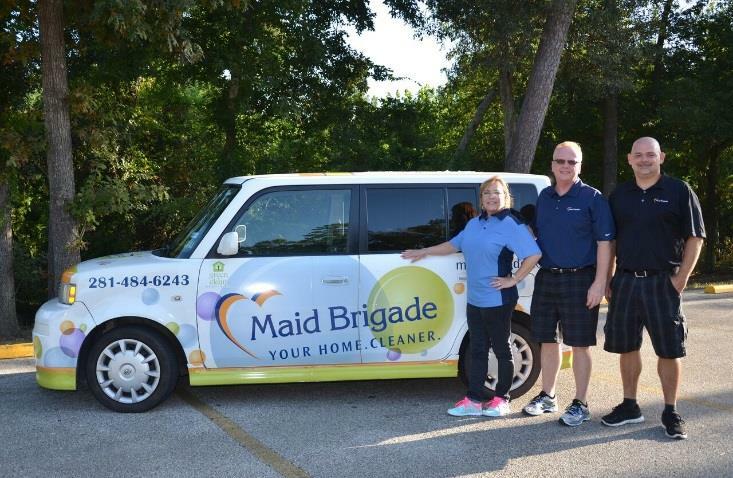 Debbie R. has been with Maid Brigade since February 2009 and has been cleaning homes since 2003. Alma L. has been on Team 10 with Debbie since December 2014.